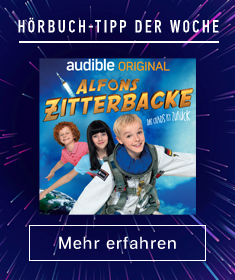 Zeige Ergebnisse von "Jerry B. Jenkins"
This is a touching chronicle of the loves, trials, and joys of a Michigan family in the first half of the 20th century. 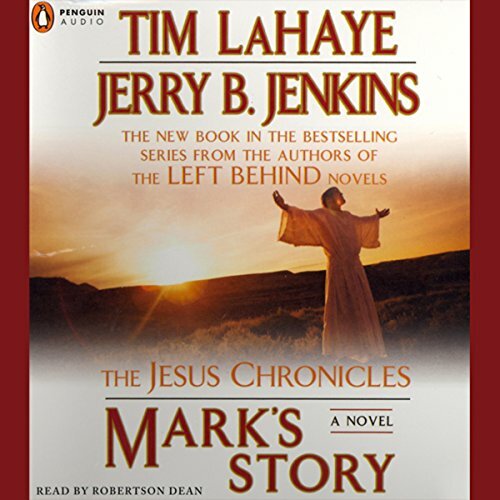 Mark's Story opens on the evening of the last day of Jesus as man. 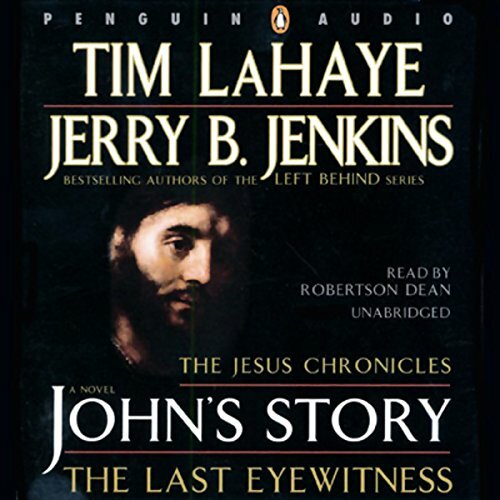 The young Mark hears Jesus' prophecies of the events that are to come, and bears witness to some of the most pivotal events in human history, including Judas Iscariot's betrayal, Peter's denial of his Master, and Jesus' crucifixion, and resurrection as the risen Lord. As midnight approaches, five characters randomly cross paths, changing each others’ lives forever. 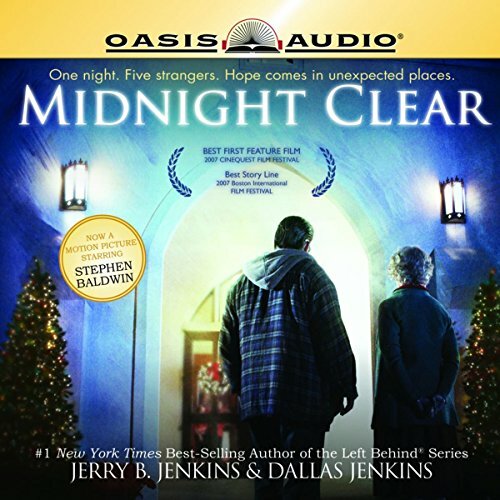 Midnight Clear is a modern-day parable about how seemingly insignificant acts of grace can make a profound difference. 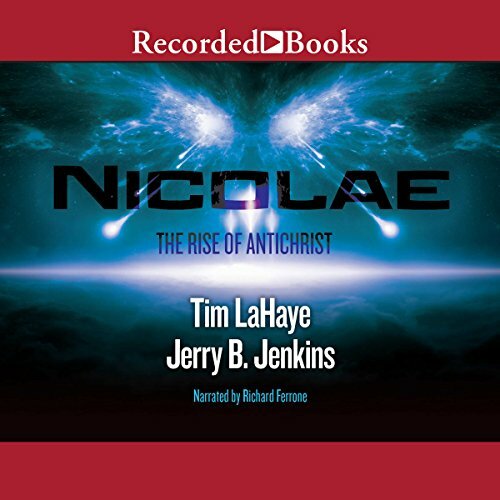 With Lucifer securely locked away for a thousand years, the Lord Jesus Christ now reigns over a renewed earth. But despite the idyllic surroundings and Christ-friendly environment, a growing number of hedonistic youth join a band of rebels who reject Christ and long for Satan's return. Mike Matheny was just 41, without professional managerial experience and looking for a next step after a successful career as a Major League catcher, when he succeeded the legendary Tony La Russa as manager of the St. Louis Cardinals in 2012. 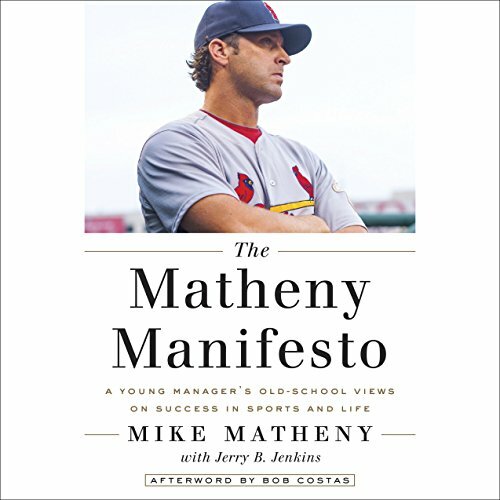 While Matheny has enjoyed immediate success, leading the Cards to the postseason three times in his first three years, people have noticed something else about his life, something not measured in day-to-day results. 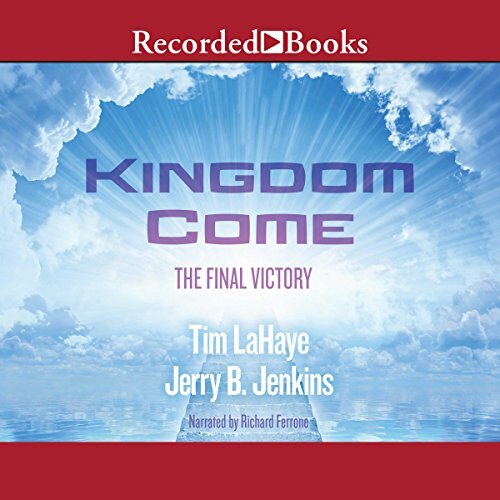 Those who were left behind after the Rapture must now make a crucial decision. 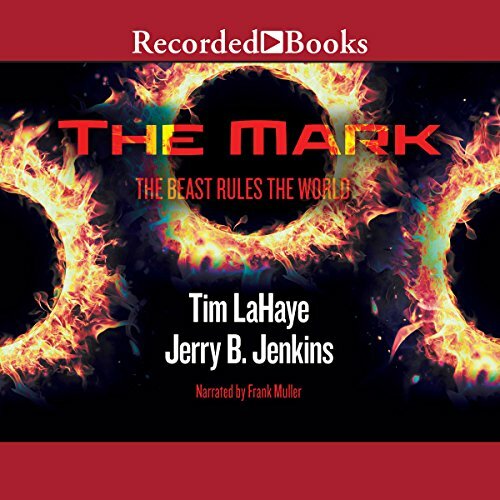 Each person must choose whether to receive the mark of the beast, or die. Never has faith in God been more important for the group of believers called the Tribulation Force, who now face danger on all sides. Valiantly, they continue to urge new followers to accept Christ's love. 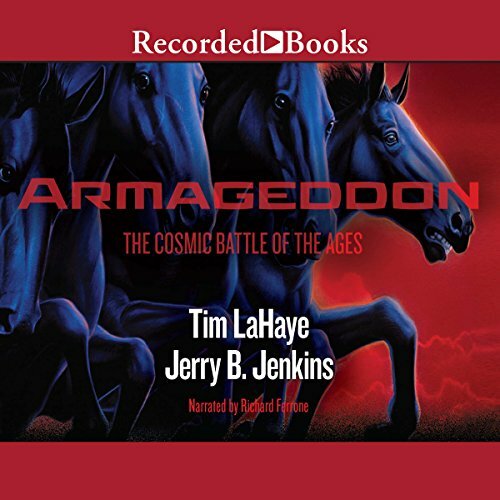 As the dramatic fulfillment of biblical prophecy is unleashed upon an astonished world, World War III begins. 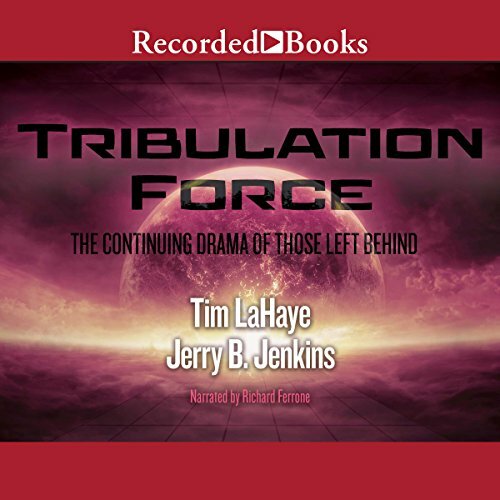 Although the small band of believers called Tribulation Force have been scattered by the outbreak of the war, they draw strength from their faith in Christ. Still working for Nicolae Carpathia, the evil world leader, Rayford Steele helps the believers by passing on information about Nicolae's devastating plans. In an instant, millions of people have vanished from Earth. Those left behind scramble to find the cause of this massive disappearance. 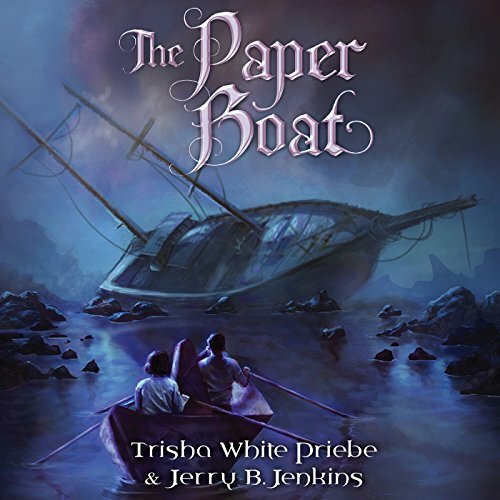 In their desperation, they fall under the spell of Nicolae Carpathia, a charismatic leader, who vows to bring all religions, governments, and economic systems together. But underneath his promise to unite the world lurks a force of great evil. 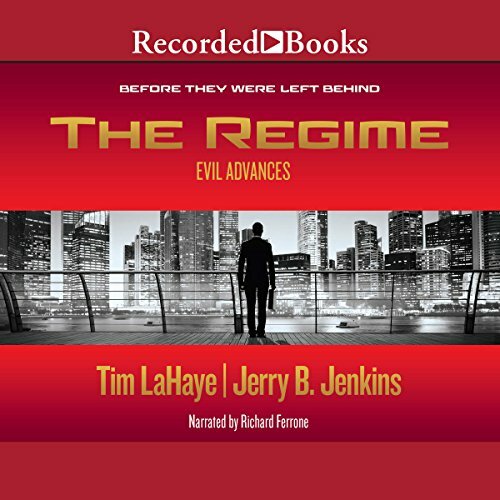 Can a group of four men and women, who call themselves Tribulation Force, find the strength to topple this wicked foe? 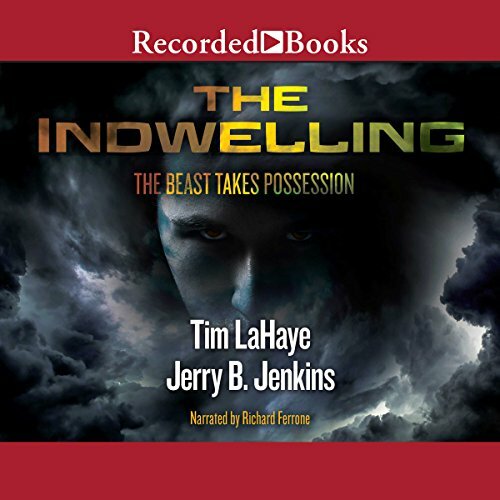 Authors Tim LaHaye and Jerry B. Jenkins are now among the greatest successes in the history of publishing. 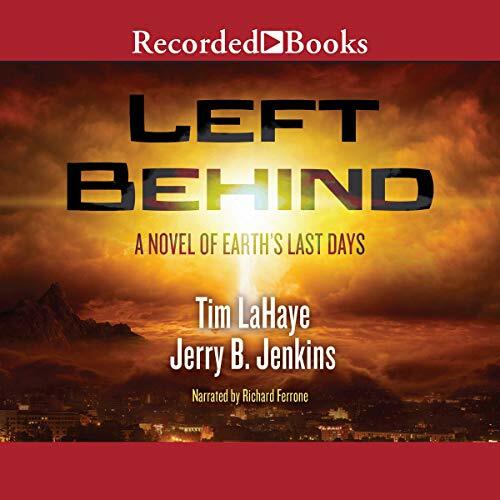 They continue their captivating story with this third prequel, which leads directly to the events of Left Behind, the novel that started the phenomenon. 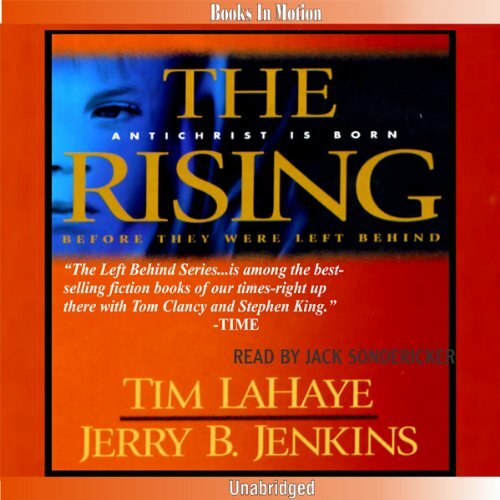 As the Antichrist continues to rise, Rayford, Buck and Chloe live their lives unaware that the globe is hurtling toward the Rapture. But when events in Israel heat up, the drama intensifies, and humankind steps ever closer to the seven years of Tribulation. 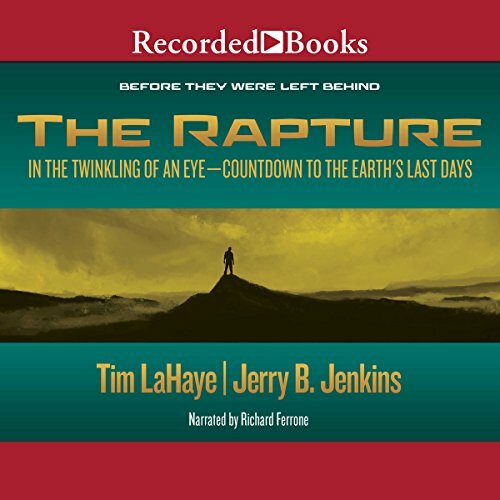 Best-selling author and prophecy scholar Tim LaHaye and co-author Jerry B. Jenkins examine the signs of the end times and present 20 reasons why they believe the current generation could see the Rapture. 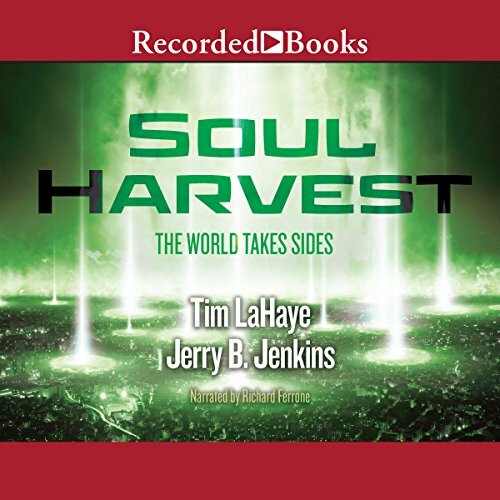 LaHaye and Jenkins lead the listener through the basics of prophecy, then present their 20 reasons in detail. 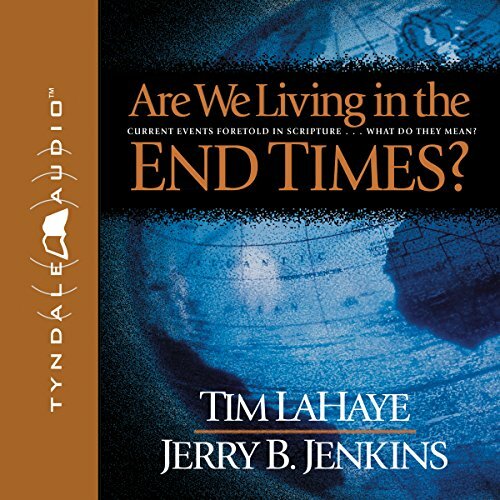 Understanding prophecy can be difficult and confusing. This book takes away all of the mystery - and the intimidation. The king is very ill and in a hurry to hand over his power to a new generation when rumors begin to circulate through the kingdom. It appears the king is unaware of the queen's sinister plot against the 13-year-old orphans, as she wants to ensure her child becomes rightful heir to the throne. 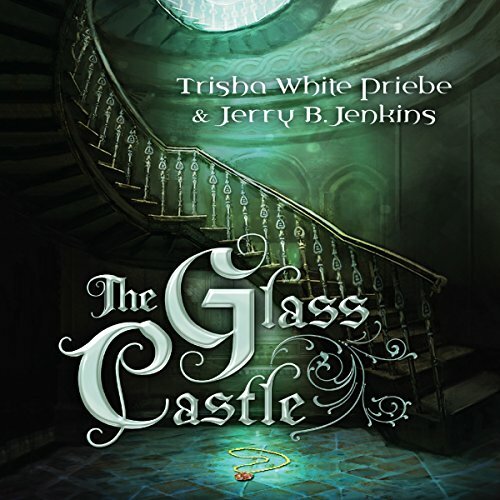 Avery weighs the pros and cons of seeking an audience with the king while the castle is dealt a heavy blow; but Avery decides the risk is worth taking.